here are some preview photos from masternim, and some mini talks that translated by iKONIC. Question: "If you become Yunhyeong, what would you want to do?" Hanbin: "I want to keep bathing"
MC: "Why? Is there any reasons that cannot be said?" Q: if you’re yunhyeong, what do you want to do? bobby: *shouting* i don’t want to be yunhyeong!! Q: if you’re not in iKON, what would you do right now? junhoe: i started to dance since i was in elementary school, i don’t know anything. maybe working in a convenient store its the easiest, since im not professional at work. jinhwan: being unemployed, because if it’s not iKON, life is meaningless. bb: no i still have my family. Q: if you’re going to a desert island, who do you want to go with and why? bobby: jinhwan. im going to leave him alone and go back myself. Q: where would you like to go on a first date in japan? Yunhyeong (to Jinhwan): But you’re the one who’s good at hitting on girls, right? When Hanbin said he wants to take a shower if he would become Yunhyeong, Furuya-san (the MC) asked the reason behind it. DK: Is it smthng you can’t say here? YH: Take a shower together? Q: If you were to go with someone together to a desert island, who would it be with? CW: Junhoe, bcos i want to drink with him. Q. If you were to go out on a date in Japan, where would you go? Q. If you become YH,what would you do? Q: If you could be any member, who would you want to be? bb: if that’s the case.. we (junbob) are going to knock him out and bring him back to the desert island alone. lastly they asked the mc if he were to bring one member with him, who would it be? mc: can i say the truth? if i cant bring all 7 of them just 1.. jinhwan? jinhwan: ill be staying here. Q: If you could use magic one time, what would u use it for? Bobby: Once a week I would make it rain food in Africa. OP: Bobby and Hanbin’s answers are too godly. Please think of the feelings of Junhoe who said he wanted to become more famous than Micheal Jackson. Q: Which memebers manager do u want to become? Hanbin: If I became Jinan’s manager I’ll die. Hanbin: He’s kind during the day but scary in the morning. Q: If u could use magic once, what would u use it for? Chanu: I think a lot so I want to become a slime. If I become a slime I could just sleep all the time. Jinan: You wanna sleep now? MC: Nothing to do? 😂 But he reads manga and watches anime, right? MC: What type of songs do you like from iKON? MC: Why? Isn't iKON always a hiphop? Q: imagine you’re in the 40s and what would it look like? bobby: ill be a great dad at that time. 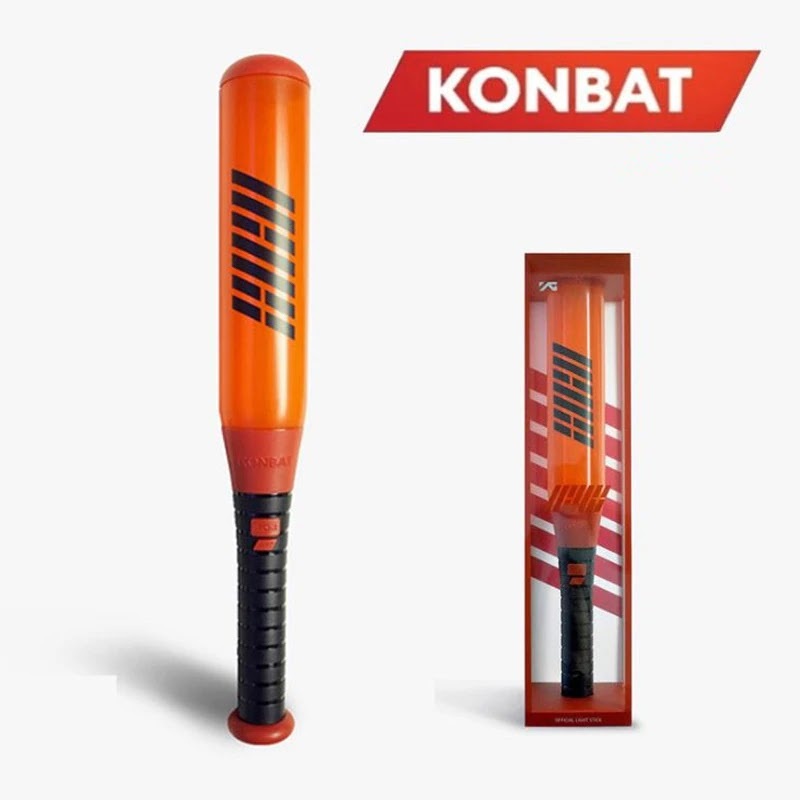 chanwoo: 40s.. maybe a good dad who watches baseball, play games together with my son. june: but it might be a daughter! you never know! Q: What do you want to do with magic? Hanbin: I want to abolish all the power/rights in this world, and create a new world. 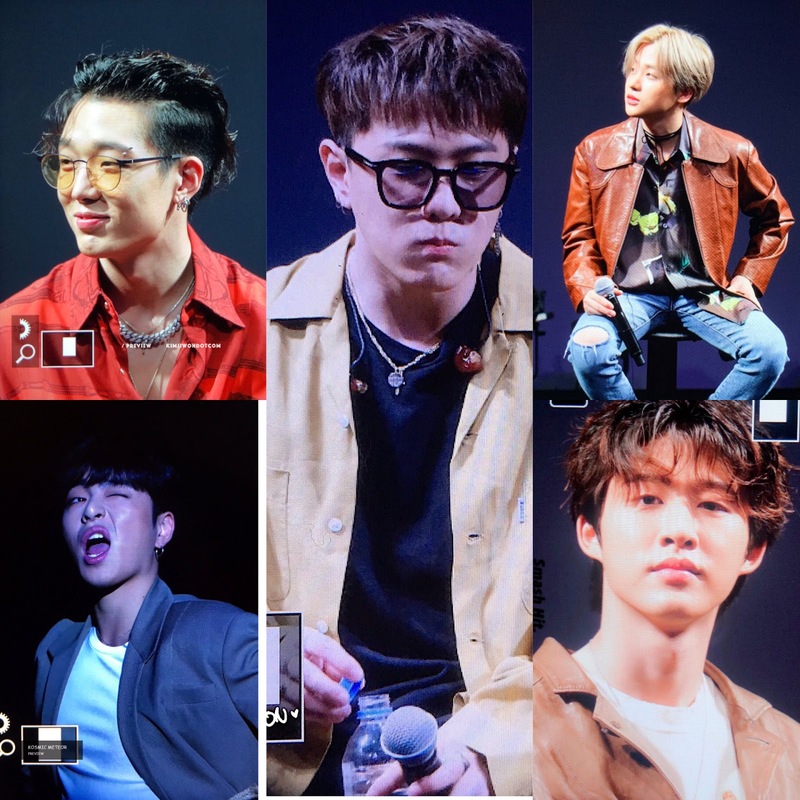 0 Response to "190413 iKON 2019 Talk & Mini-Live in Tokyo (Day 2)"